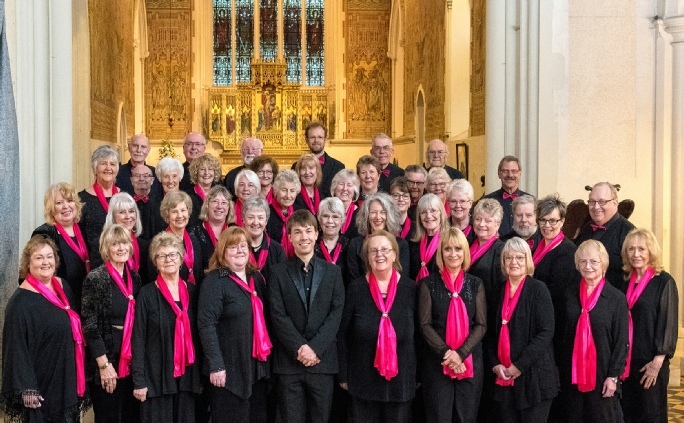 The Hedingham Singers first started out as the Hedingham Choral Society in 1984. In 1995 our name changed to the Hedingham Singers as it was more appropriate to the sort of music we perform. Therefore, in one form or another, the choir has been singing for more than 30 years! Our repertoire includes songs from the shows, light classical music, popular songs, sacred pieces and jazzy numbers. We are a mixed voices choir: Soprano, Alto, Tenor and Bass. At the moment, the choir numbers approximately 40 men & women. We always welcome new members, especially male bass and tenors. 07790 573435 for further details.